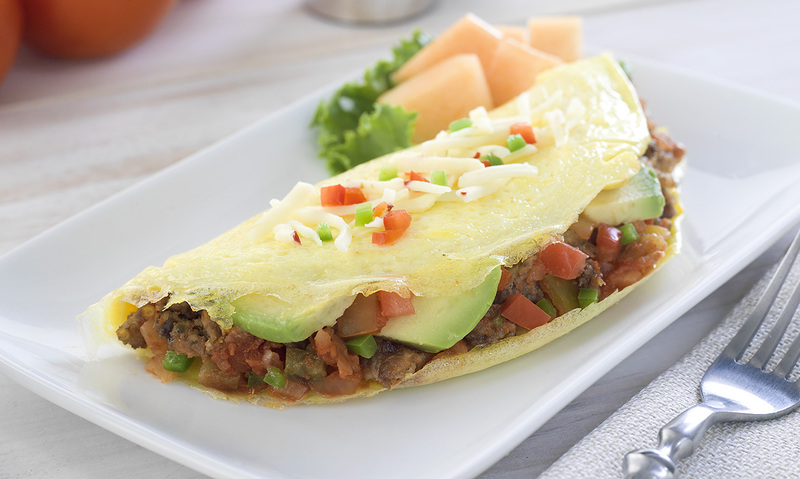 Bring the flavors of the Southwest to your breakfast table with our Southwest Omelet! In medium skillet over medium heat crumble and cook sausage until browned. Set aside. Heat small nonstick skillet over medium-high heat. Whisk together 2 eggs. Add to pan. As eggs cook, push to center of pan, tilting pan to allow uncooked eggs to go toward the edge. When all of egg is just set, top with 1/6 of sausage, avocado, tomato and salsa. Top with 2 Tbsp. of cheese. Fold omelet in half and slide onto plate. Repeat with remaining eggs to make 6 omelets. 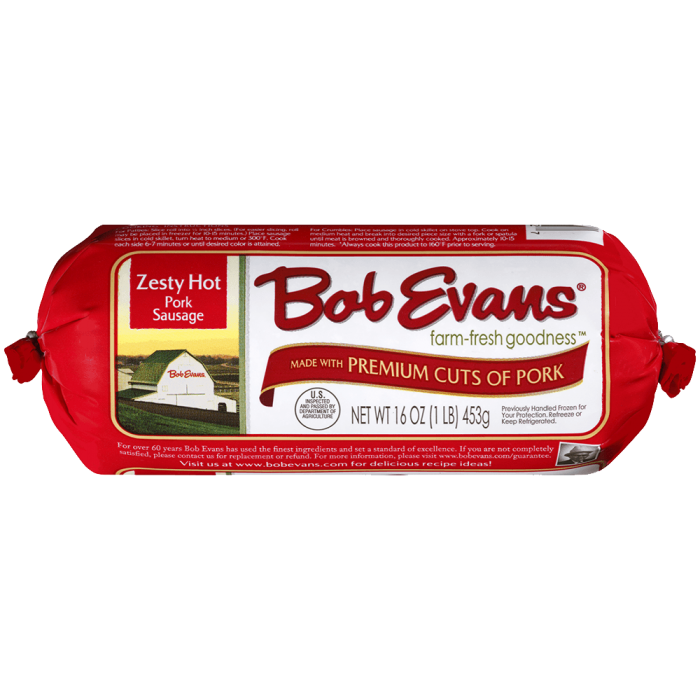 1 In medium skillet over medium heat crumble and cook sausage until browned. Set aside. 2 Heat small nonstick skillet over medium-high heat. Whisk together 2 eggs. Add to pan. As eggs cook, push to center of pan, tilting pan to allow uncooked eggs to go toward the edge. 3 When all of egg is just set, top with 1/6 of sausage, avocado, tomato and salsa. Top with 2 Tbsp. of cheese. Fold omelet in half and slide onto plate. Repeat with remaining eggs to make 6 omelets.